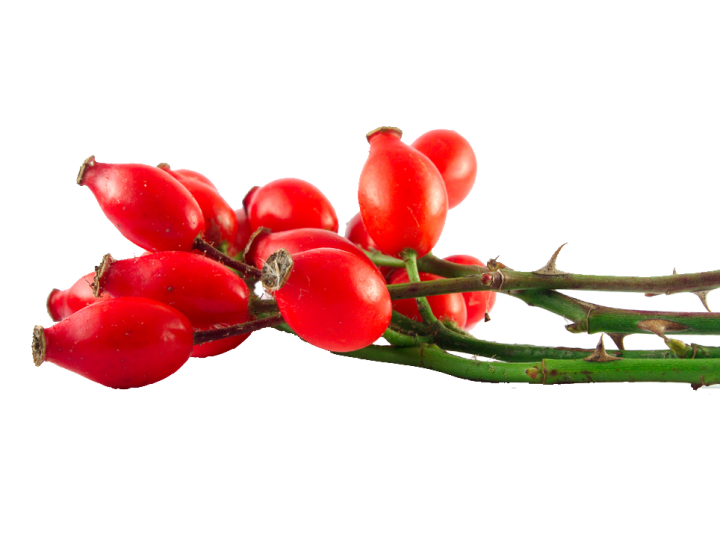 We often associate beauty herbs with expensive, exotic or tropical plants because that’s what we see most often in the shops – rose petals, ylang ylang, jasmine. However, our garden lawns are filled with hardy little herbs that can do great things for your skin. When I talk about lawns, I of course don’t mean those overly manicured and pesticide-rich clipped green expanses that some people (with too much spare time!) love to maintain in their gardens. I’m talking about the slightly shabby patches of grass owned by many of us which contain what most people would refer to as ‘weeds’. These biodiverse lawns contain dozens and dozens of plants, which play a role in maintaining the health of your local ecosystem by for instance providing pollen for foraging insects. 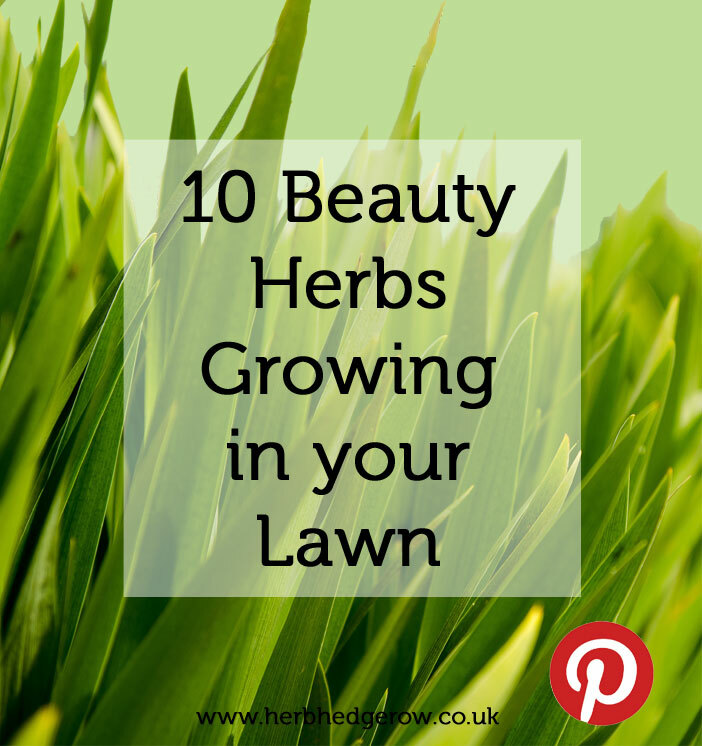 And if that wasn’t enough of a reason to convince you to hold back on the weedkiller, without further ado let’s launch into my list of the top 10 beauty herbs growing in your lawn! 1. 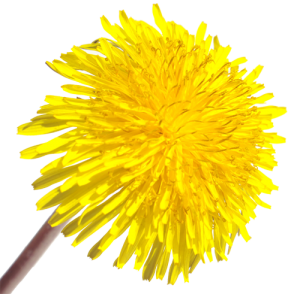 Dandelion (Taraxacum officinale) – I have to start this list with the dandelion as everyone knows this plant in their lawn. It’s almost impossible to get rid of given its large taproot which seems to core to the centre of the Earth. Its seeds fly everywhere to reseed themselves and let’s be fair, who can resist blowing a dandelion clock in the wind anyway?! Don’t despair though because dandelion sap, also known as dandelion milk, is useful in soothing any skin irritations which are caused due to microbial and fungal infection, as this sap is highly alkaline and has germicidal, insecticidal and fungicidal properties. It is thought to be useful for treating acne. 2. 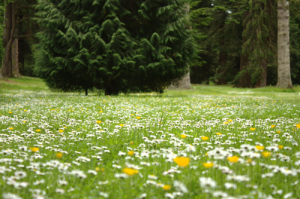 Lawn Chamomile (Chamaemelum nobile ‘Treneague’) – You will undoubtedly have heard of the flowering chamomile which is used for tea and is used in many skincare products. However, there is also a non-flowering variety of Chamaemelum nobile called ‘Treneague’. Some people specifically grow chamomile lawns or make chamomile seats using this leafy variety as the plant smells so aromatic when crushed underfoot. 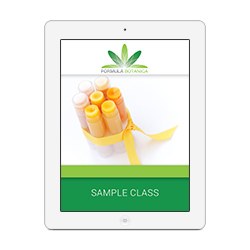 Although many essential oil distillers use the flowers when preparing chamomile essential oils from Roman or German chamomile, the entire plant contains beneficial skincare properties. 3. Daisy (Bellis perennis) – The ‘Day’s Eye’, or daisy, is a well-known occupant in most people’s gardens. This herb is traditionally associated with happiness and childhood, which isn’t really surprising given how many of us spend hours as children making daisy chains. 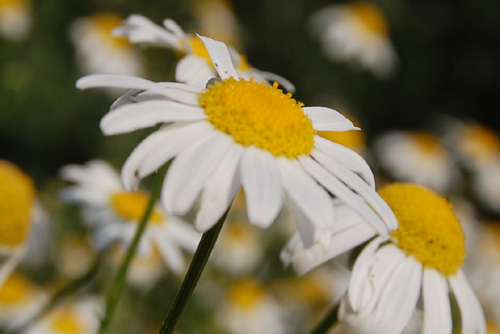 The common daisy has been used since ancient time in traditional folk medicine for the treatment of a range of skin problems, as well as a range of medical conditions. 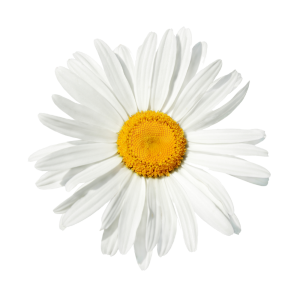 Recent studies have shown that specific extracts obtained from daisies can have a skin lightening effect on e.g. age spots. 4. Yarrow (Achillea millefolium) – This little herb emerges from the ground with its tiny leafy fronds in early Spring and can be found in many parts of the world. 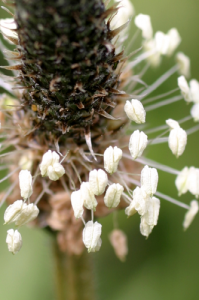 Yarrow has a long history of being used as a ‘healing herb’ to speed up wound healing and to improve other skin conditions such as rashes and abrasions. Yarrow contains anti-inflammatory ingredients including chamazulene, which can be used for its skin soothing properties. 5. Red Clover (Trifolium pratense) – Red Clover is a common sight in many of our lawns where the bees feast on it all summer long. It has deep green leaves with a quarter-moon shaped white marking on each. 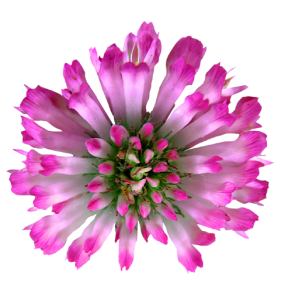 Red Clover produces rounded pinkish-red or pinkish-purple blooms in late spring and summer. This little ‘weed’ contains chemical compounds called isoflavones, which have been found to reduce UV-induced skin inflammation. Extract obtained from clover leaf and clover root is considered antioxidant and able to improve the skin’s general condition (Michalun & Michalun, 2010). 6. Ground ivy (Glechoma hederacea) – This plant is not actually an ivy at all. It has lots of fun colloquial names such as gill-over-the-ground, robin-run-in-the-hedge, and alehoof, as it used to be added to ale for flavour. 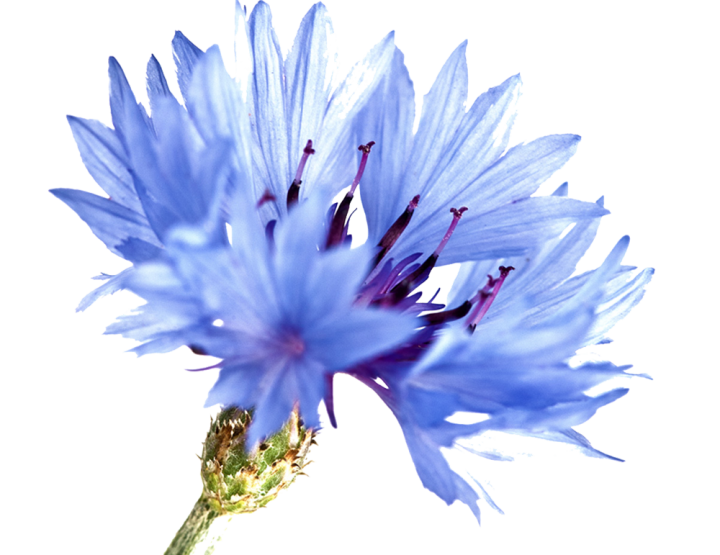 It was a popular medicinal herb prior to the 16th Century and is still used by herbalists today for a variety of ailments. It has astringent properties which can be used for toning the skin and is thought to be a skin soothing ingredient. 7. Plantain (Plantago major) – You may not have heard of plantain, but let me assure you that you have definitely seen it before. It grows in everyone’s lawn and has a worldwide spread. Unless you get up close and personal with your grass, you might not have seen the little rosettes of leaves but you should have seen its flowers before. Plantain is well-known as a skin soothing plant and it has been used in traditional medicine for centuries. 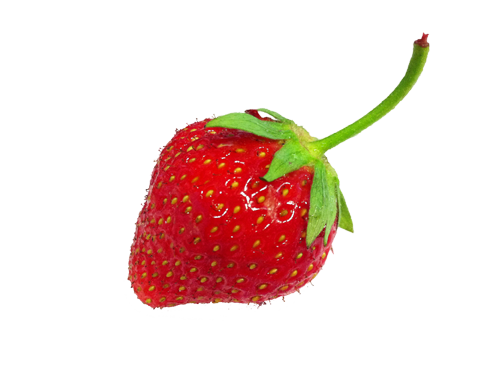 Its leaves contains a range of different compounds which have been linked to anti-inflammatory and wound healing activity (Samuelsen, 2000). 8. Self Heal (Prunella vulgaris) – this little purple-flowering plant would definitely fall under most people’s definition of a ‘weed’. It grows enthusiastically in your lawn and will happily self seed all over the place and take over if you let it. Self heal is also known as ‘heal-all’ and has been traditionally used all over the world for a large number of ailments, ranging from sore throats to internal bleeding. A study undertaken by Palacky University in the Czech Republic (Psotova et al., 2006) suggests that self heal may offer skin protection against UVA-induced radiation, clearly showing that this little herb should not be underestimated. 9. Violet (Viola spp.) – Wild violets are considered a weed in North American lawns, although we also have them growing all throughout our patio here in Dorset. These beautiful little flowers are used medicinally but also have lots of culinary uses. 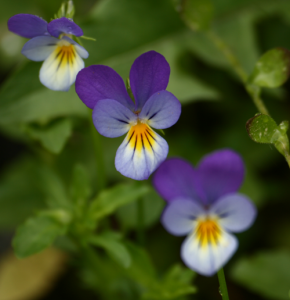 Violets are traditionally used for soothing and anti-itching skin treatments, and as an antiseptic in skin creams. Violet extract also has cleansing properties (Michalun & Michalun, 2010). 10. Horsetail (Equisetum arvense) – Last but certainly not least, there’s horsetail – the ‘living fossil’ that has been around for over a hundred million years. 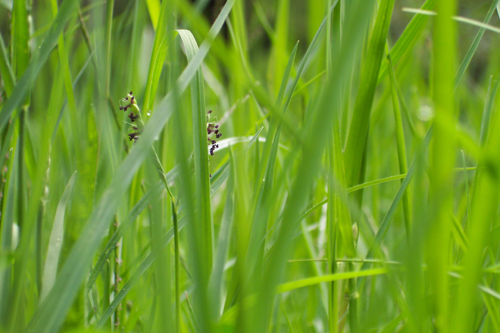 If you are lucky enough to find this gem in your lawn, you’ve got a fantastic skincare herb on your hands. It has been described as being able to increase the skin’s defense mechanism, regulating the skin due to the plant’s rich mineral content and even strengthening connective tissue due to the presence of silicic acid (Michalun & Michalun, 2010). In other words, lay off the weedkiller and go out to explore your lawn in more detail! You never know what you might be able to find. 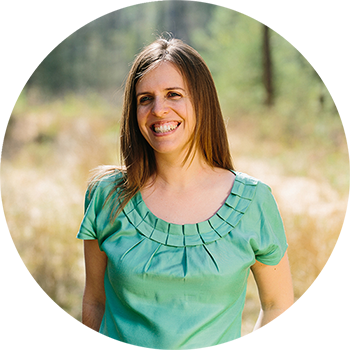 However, it goes without saying that you shouldn’t pick and use any plants that you are not sure about or cannot identify. Be sensible and find out more about the plants mentioned here before you start crawling round your lawn in search of any DIY beauty treatments. Psotova J, Svobodova A, Kolarova H, Walterova D. 2006. Photoprotective properties of Prunella vulgaris and rosmarinic acid on human keratinocytes. J Photochem Photobiol B. 2006 Sep 1;84(3):167-74. US Patent Application US 7527811 B2, 2009. Topical depigmenting formulations comprising an extract of Bellis Perennis.